Kathleen Gibson is the Chief Operating Officer at Oxford House Inc.
Sean McCarthy is a semi-retired lawyer living in Potomac, Maryland. 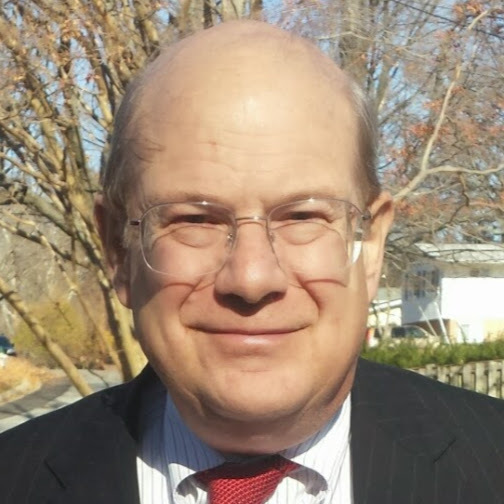 A graduate of Harvard College and the University of Pennsylvania Law School, Sean worked briefly for a Federal agency and the US Congress, before his 20 year legal career with IBM and affiliated companies in the US, the United Kingdom, and France. 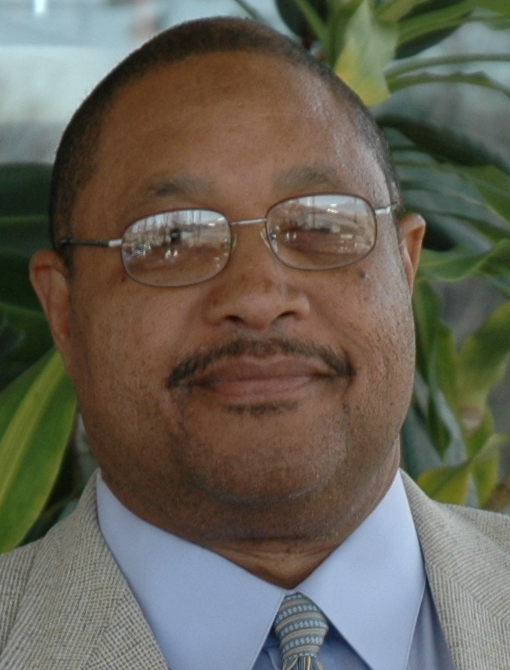 He later worked as a senior lawyer for telecom and cell phone service providers in Maryland. 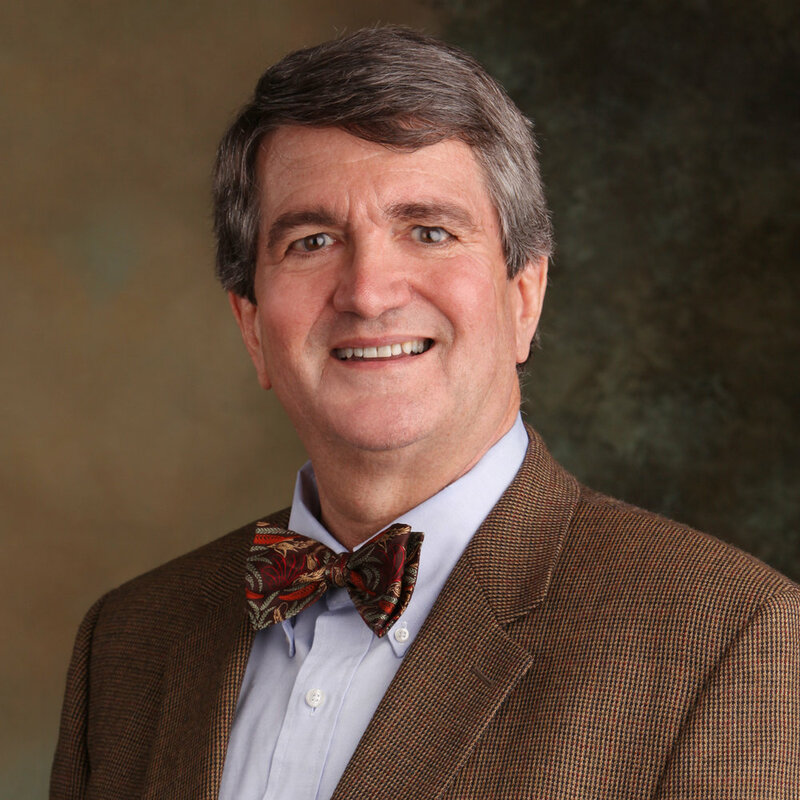 Prior to retiring in 2014, Sean worked for a number of years as outside counsel to a military contractor in Hunt Valley, Maryland. He currently works pro bono with Catholic Charities and the Maryland State Bar Association helping asylum seekers. 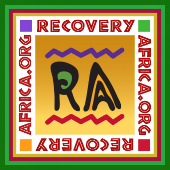 Sean is also Treasurer of Recovery Africa, Inc.